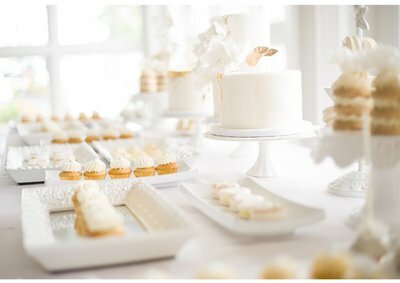 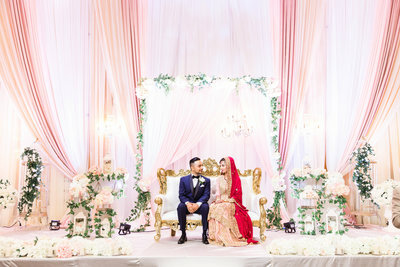 Somayyah and Absar’s Walima was Day 3 of their wedding events and it was the perfect end to their wedding week!!! 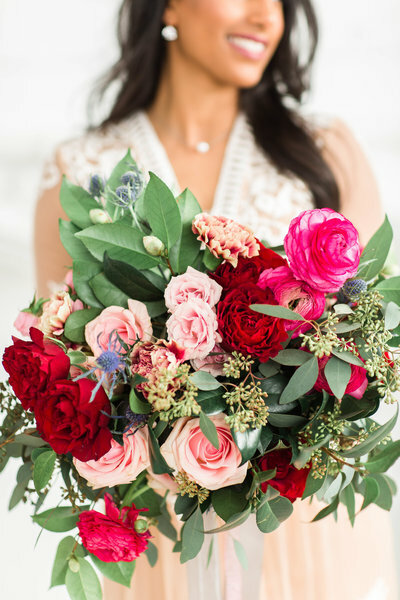 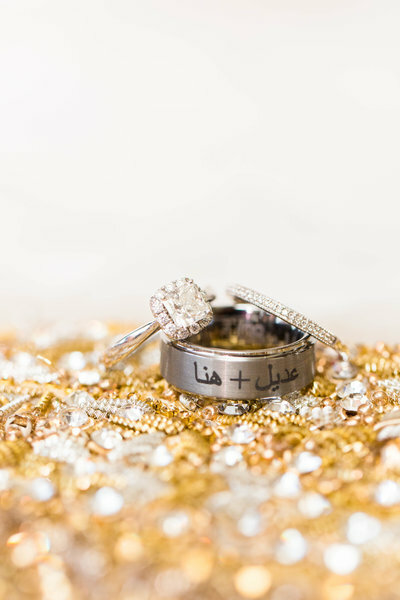 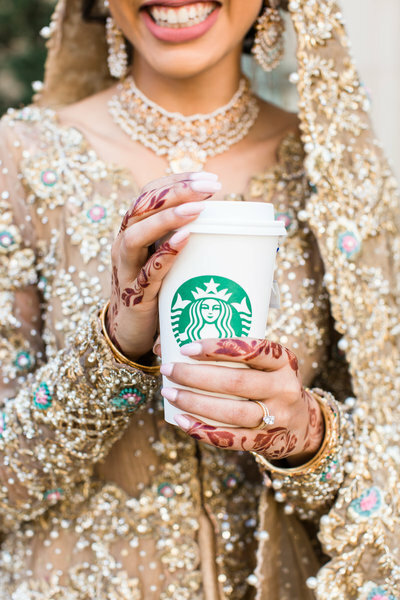 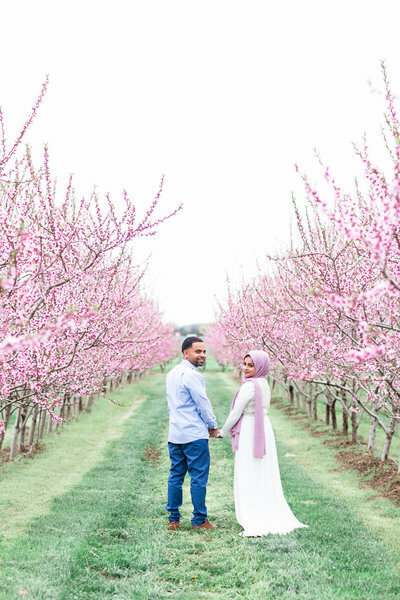 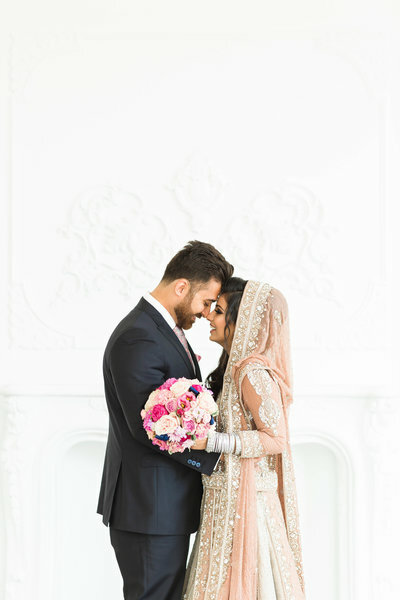 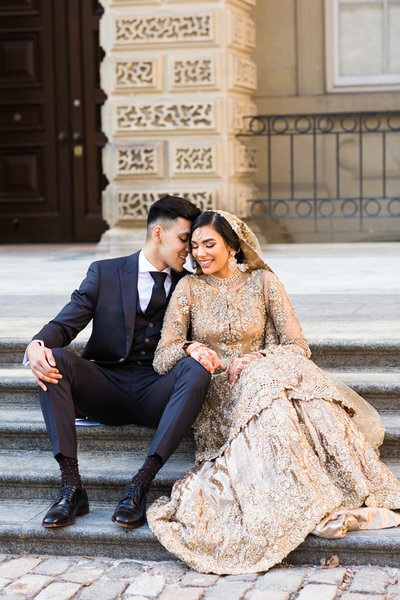 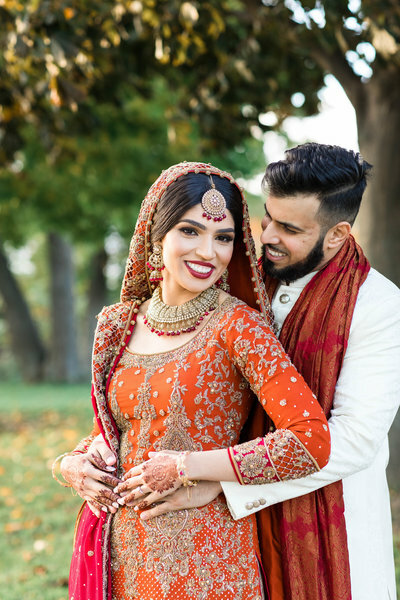 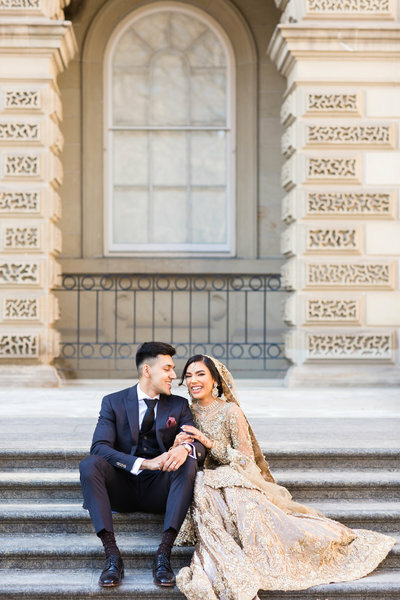 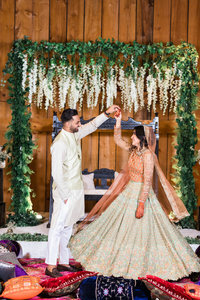 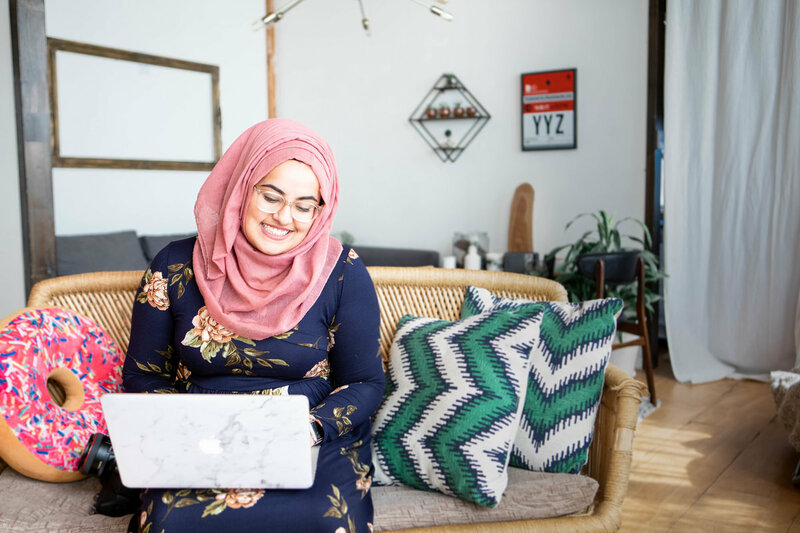 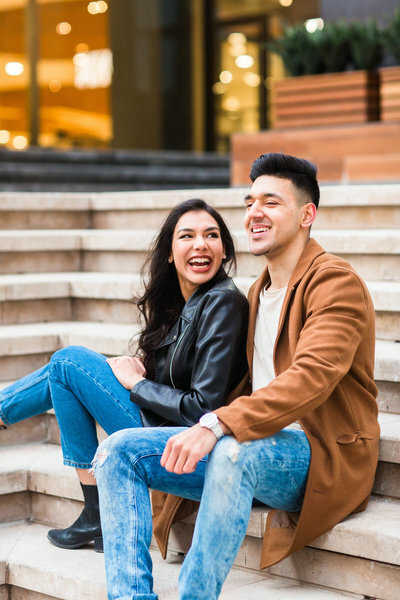 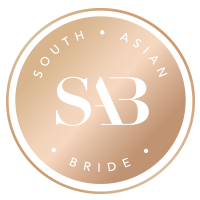 If you haven’t seen the rest of their events yet, check out Somayyah and Absar’s Fall Engagement Session here, their Mehndi here, and their Baraat day here! 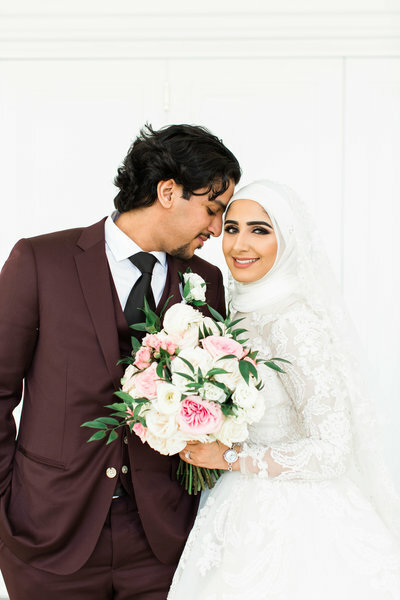 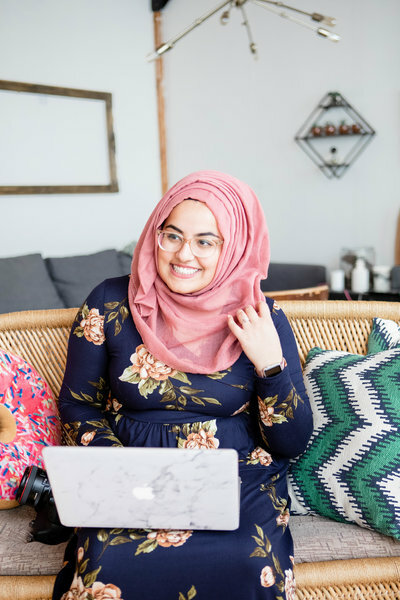 These two met in high school, and in their families’ speeches, they told the most hilarious stories recalling Somayyah and Absar’s high school days! 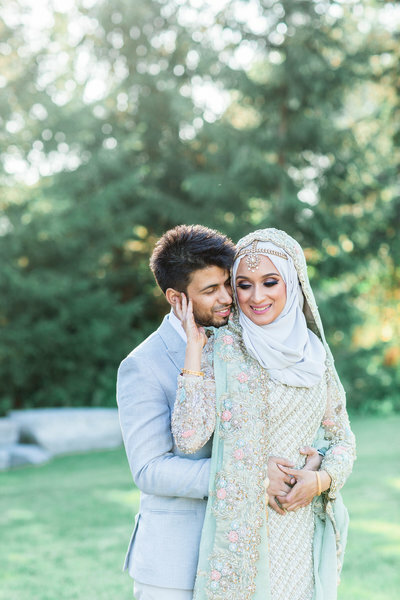 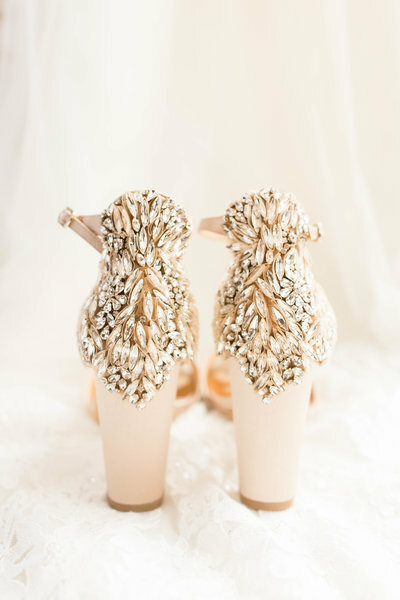 Check out my favourites from their Walima below!! 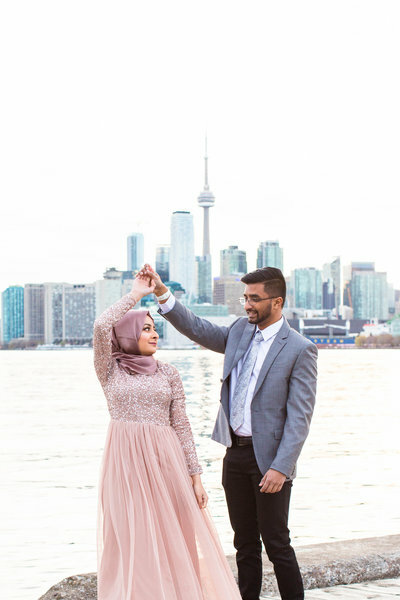 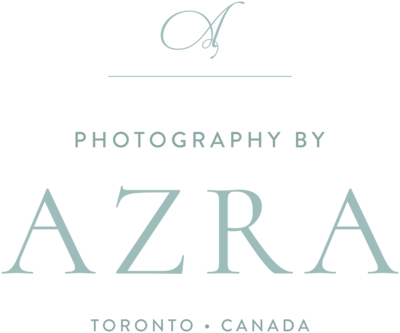 Somayyah and Absar, thank you for allowing me the pleasure of photographing your Engagement Session, your Mehndi, Baraat, and Walima!! 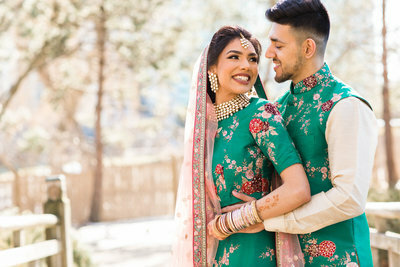 I loved working with the two of you and your amazing families, and wish you two all the happiness in your new phase together!!! 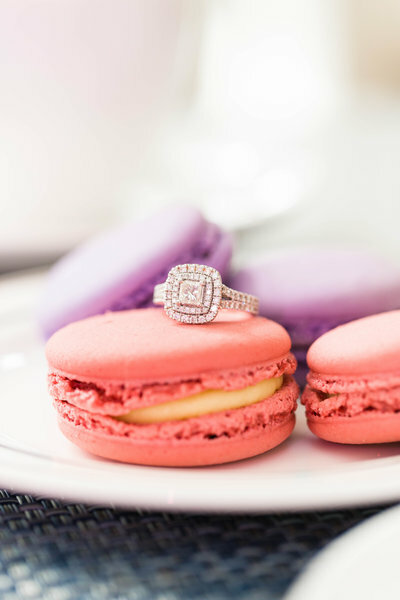 Check out the vendors who were a part of this day!